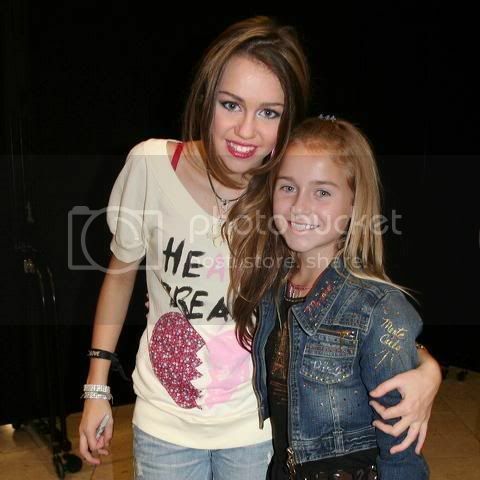 "I hang out with Miley, we are best friends!" Jenna(my cousin) & Miley on the stage after the show.I took the picture! Me & Miley & Jodie at the pool! My favorite Little Heart Man ones! Login or register to add vikki_mileycyrus as your friend!